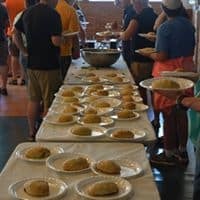 At the inception of the Great Lakes Sea Kayak Symposium over 25 years ago, the organizers were set with the task of not only providing beautiful scenery and top notch instruction, but also with the challenge of feeding sometimes hundreds of participants visiting the small town of Grand Marais, Michigan. This led to a unique solution. 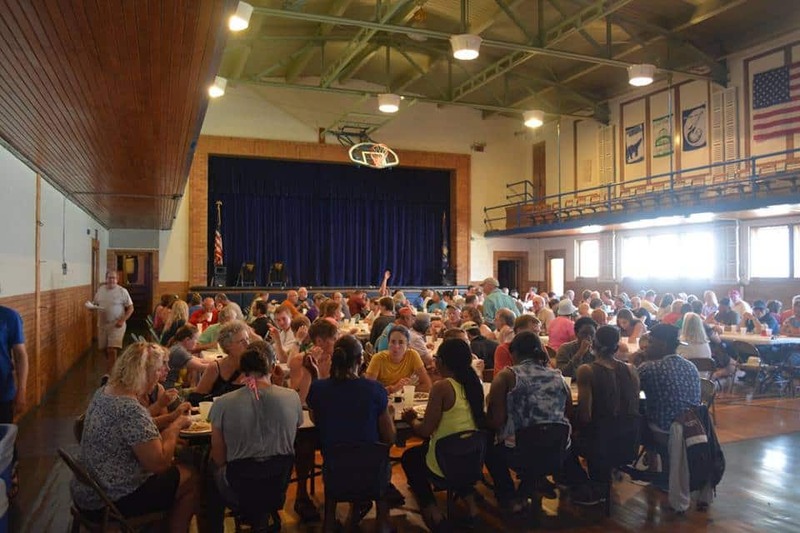 What if the people could enjoy an Upper Peninsula dining staple as well as benefit the community? The answer was the High School Pasty Dinner!